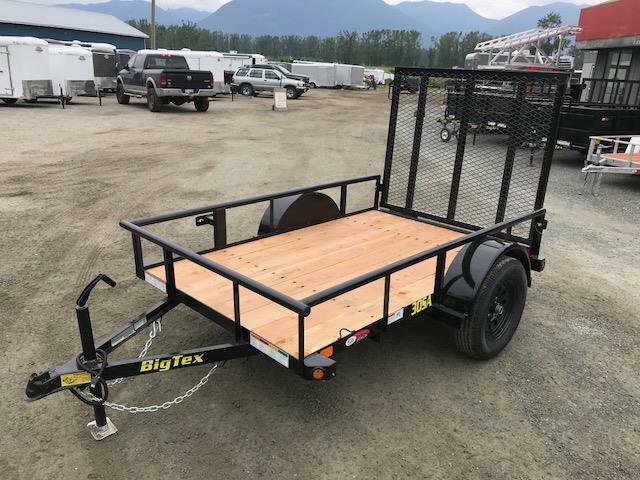 Carrying the largest selection of trailers in British Columbia, Kitt equipment is proud to provide customers with top-quality trailers and exceptional, caring customer service. 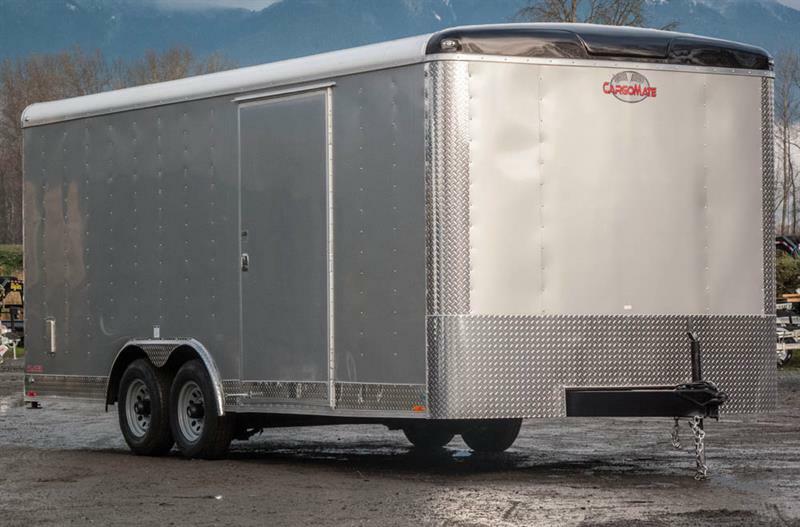 Our family-run company meets the needs of each customer while working alongside the biggest brands in the trailer industry. 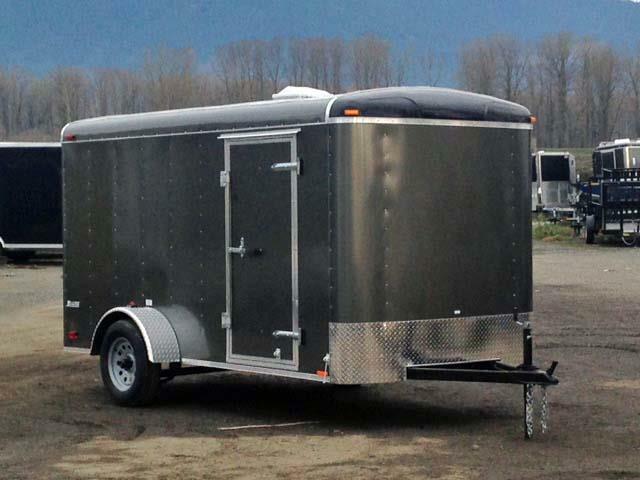 In fact we have grown to become today the number-one volume trailer dealership in British Columbia. 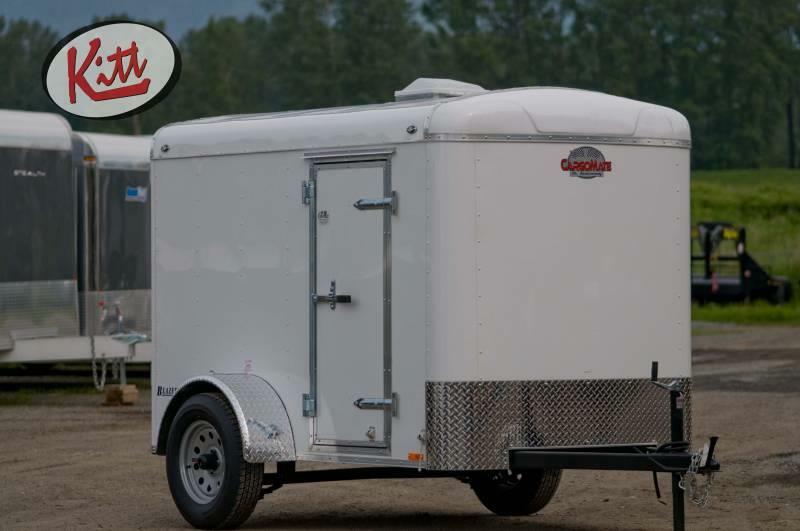 Located in beautiful British Columbia, we serve you better with three different locations: Our Chilliwack location serves all of BC including the lower mainland, the Okanagan, Kootenays, British Columbia and the Fraser Valley; our Aldergrove location serves the greater Vancouver area including Delta, Langley, Surrey, North Shore and Abbotsford; and our Parksville location serves all of Vancouver Island from Victoria to Port Hardy. 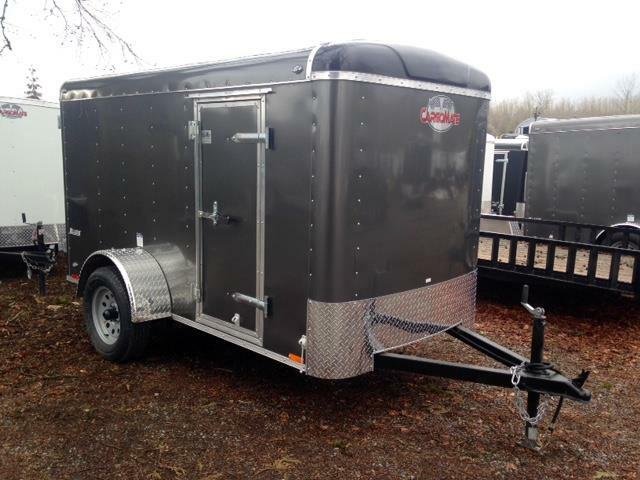 The trailer manufacturers we feature include Big Tex Trailers, Cargo Mate, Cargo Pro, PJ Trailers and SnoPro and for horse and stock trailers we offer Frontier trailers. 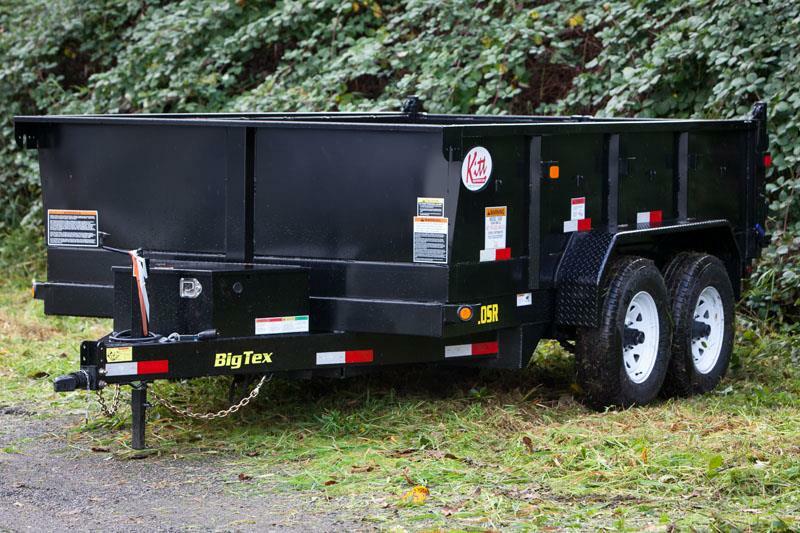 Kitt equipment has joined with these superior companies to give our customers a guarantee that when they shop with us, they are only looking at the best products on the market. 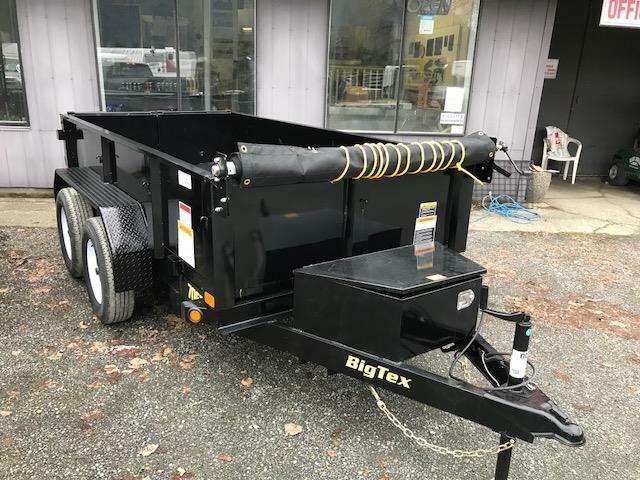 Our company carries a full, diverse lineup of utility, dump and car haulers, trailers for motorcycles, ATVs, UTVs, landscaping, living quarters and equipment, flat-deck and tilt-deck trailers and more. 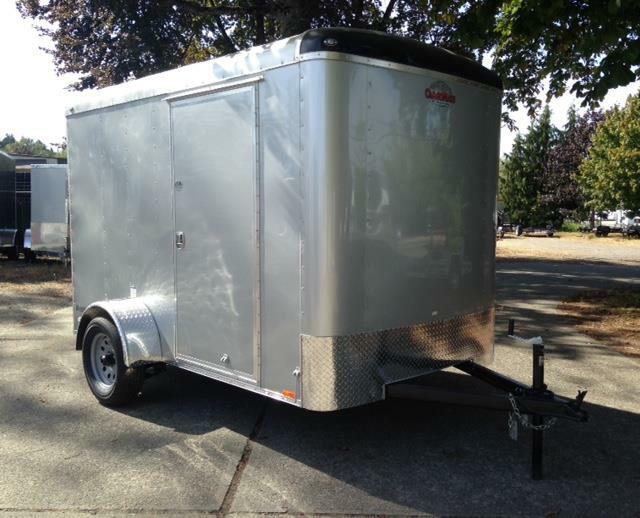 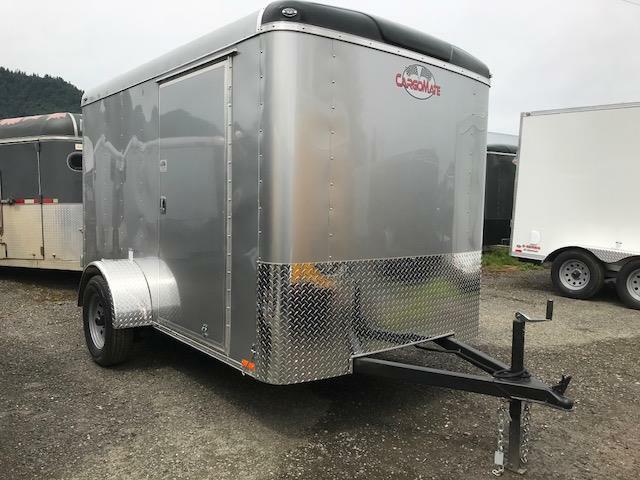 We also build custom trailers, and along with those durable trailers, we also carry stock and horse trailers, plus a whole lot more! 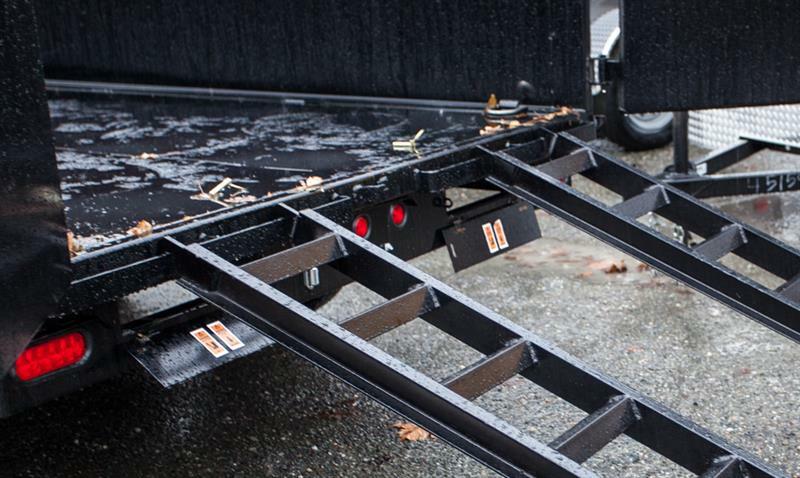 At Kitt equipment, we work to ensure your satisfaction by offering quality services after you take home your trailer. 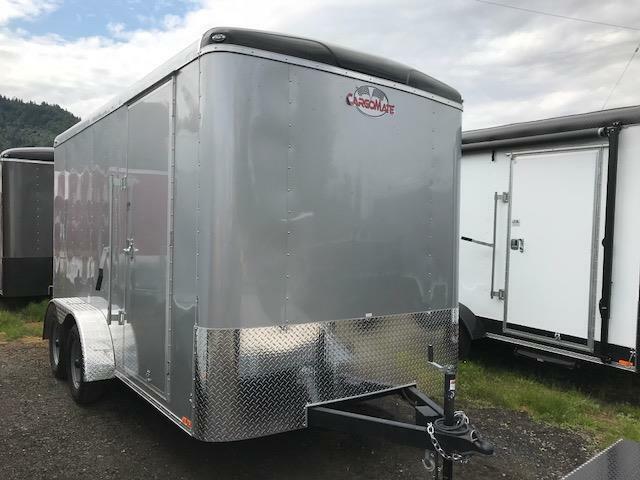 We feature at all times a large inventory of trailer parts and services for your convenience, and our on-site experts can help you choose the right parts and products for your needs. 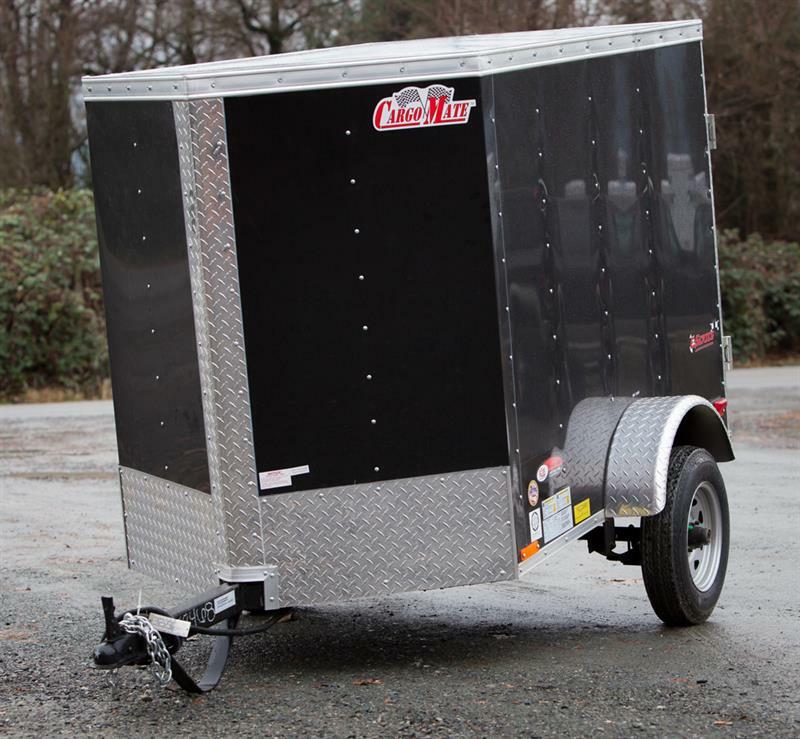 Our maintenance, modification and repair services help keep your trailer modified and up-to-date. 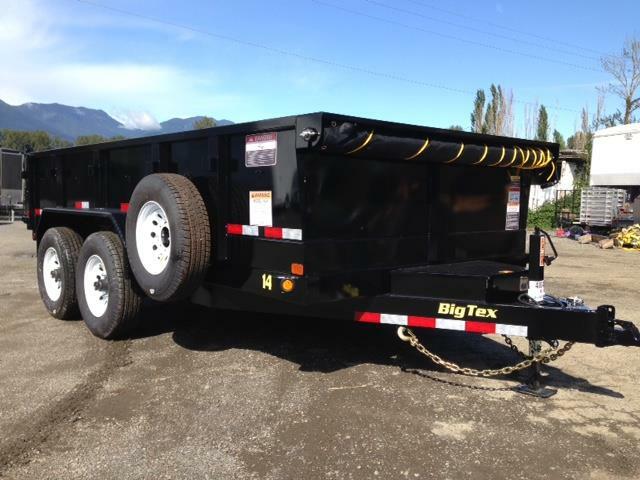 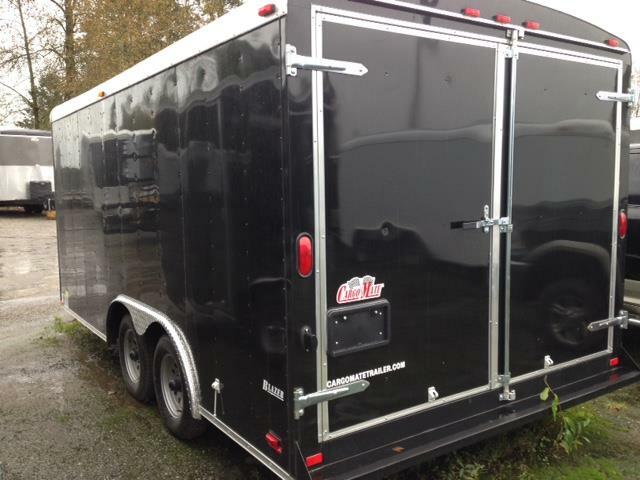 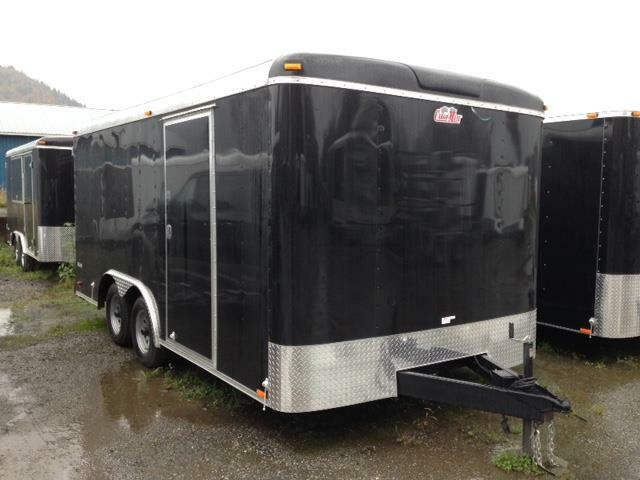 Kitt equipment also offers advantageous trailer financing for British Columbia and Canadian customers who qualify. 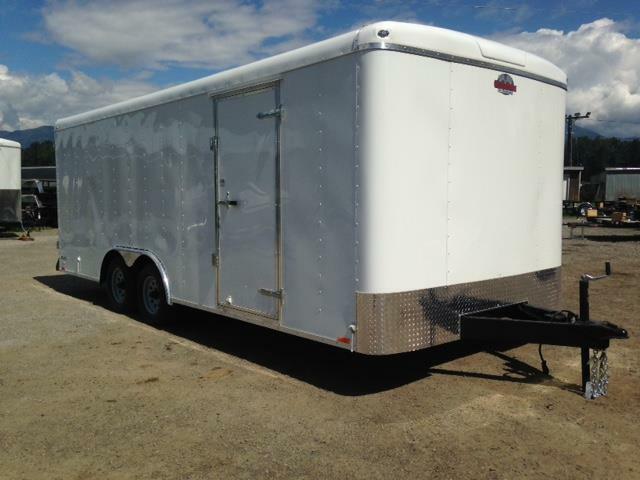 Our financing is provided by Invicta Financial Inc., and their results are incomparable. 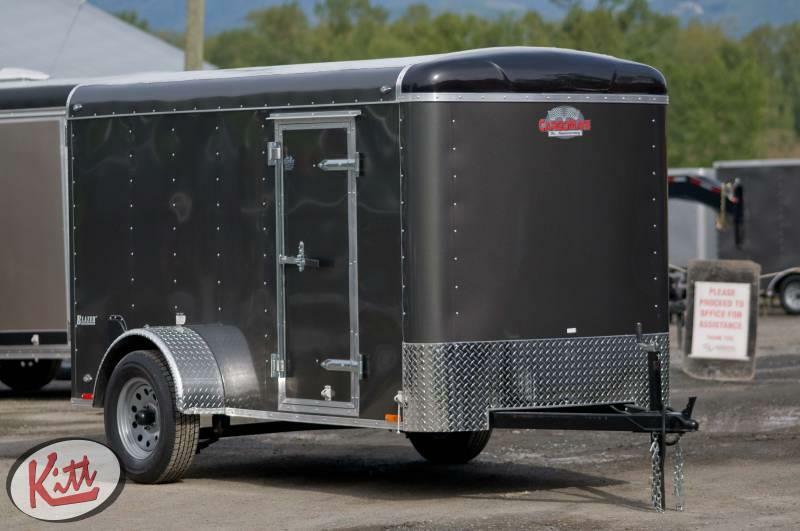 We work at all times to do what is best for you. 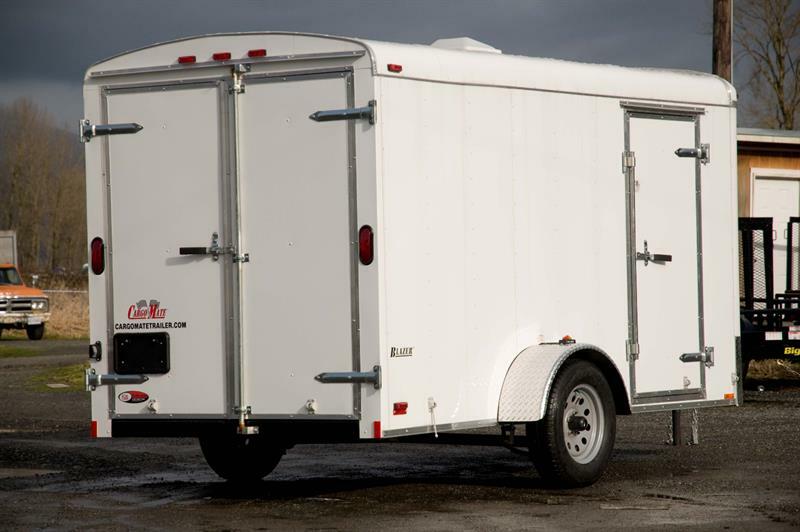 With no stress, no confusion, and no hassle, we put all the financing resources you need at your disposal. 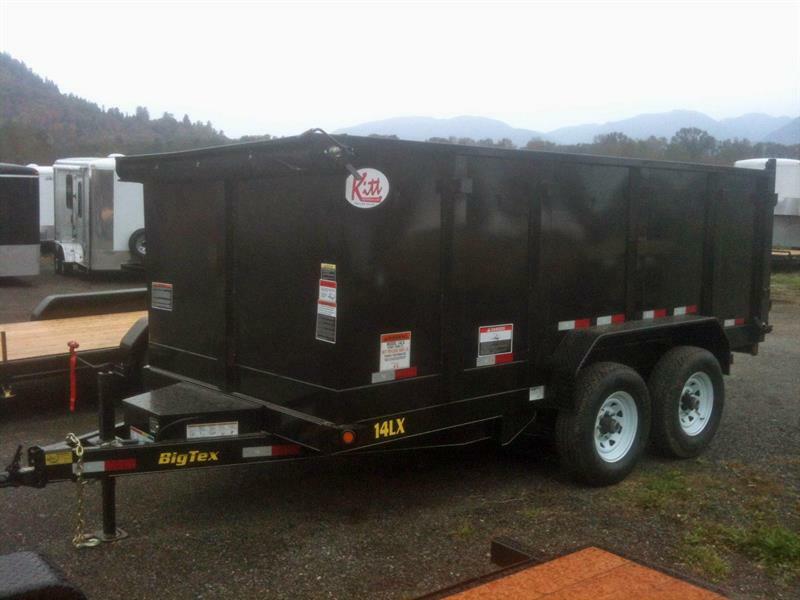 Kitt equipment has three business sites to serve your trailer requests. 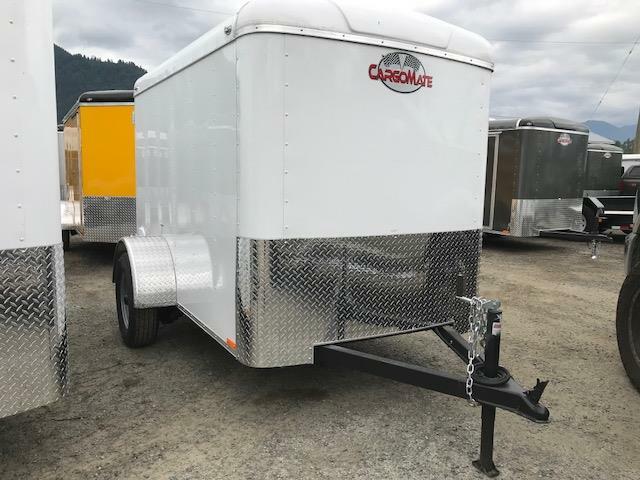 With locations in Chilliwack, Aldergrove, and Parksville, our trailers in British Columbia are not just providing superior quality in our area, but also all around Canada. 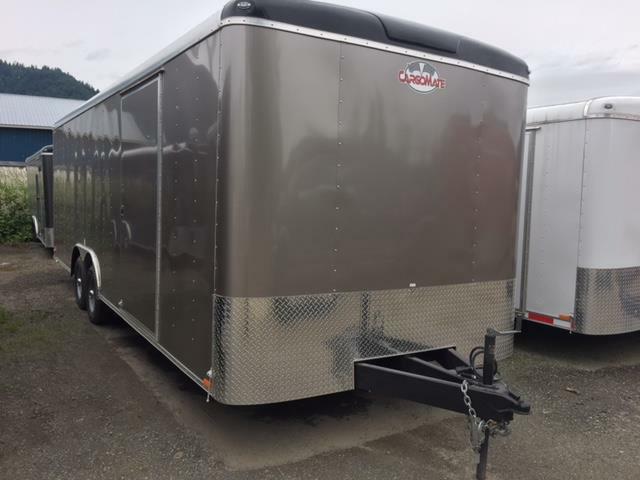 With a full, diverse line of utility, dump, horse, flat-deck trailers, and more, our company also provides trailers to Vancouver, Richmond, Coquitlam, Langley, Abbotsford and Kamloops.